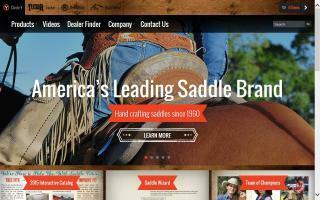 Saddle Makers Directory - O Horse! 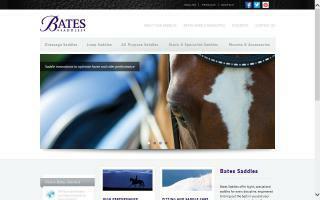 Bates Australia are makers of fine English leather saddles and Wintec synthetic saddles. 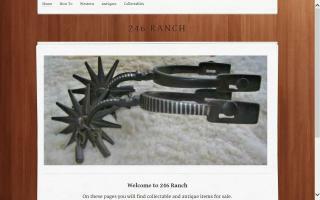 Horse saddles catalog - western saddles, trail riding saddles, barrel saddles, and roping saddles! The Spirit of Riding since 1867. 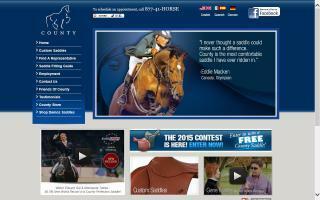 Wintec are proud to be the world's number one synthetic saddle manufacturer. 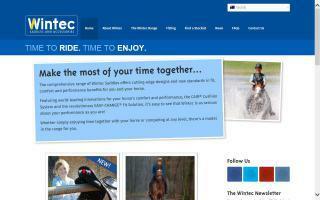 When you buy Wintec, you buy the time and ease to really enjoy your riding. 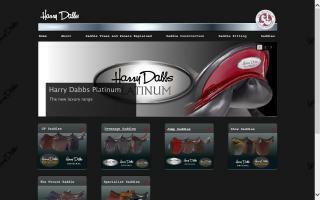 Custom saddles for working horsemen.